From 2013 Walkern History Society will hold their main meetings at Walkern Sports & Community Centre at the southern end of the village, entrance opposite Walkern Mill. 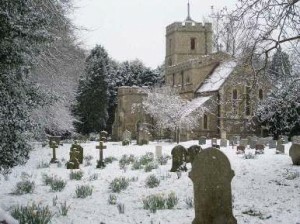 Some meetings are held at St Mary’s, our parish church dating from Saxon times. 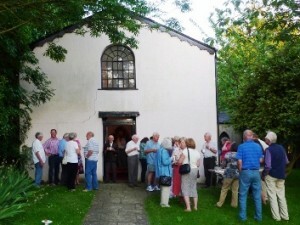 Smaller events and committee meetings are at Walkern Gallery or the United Reformed chapel. Walkern Gallery is located in the grounds of Granary Cottage, originally one of Walkern’s, farms situated close to Walkern’s iconic Dovehouse. The United Reformed chapel was built in 1810 to serve the growing non-conformist population of Walkern.